Tuesday September 11, 2018 - Deputy President William Ruto has continued to antagonise Kenyans by saying that no taxpayers’ money is lost through corruption in the country. 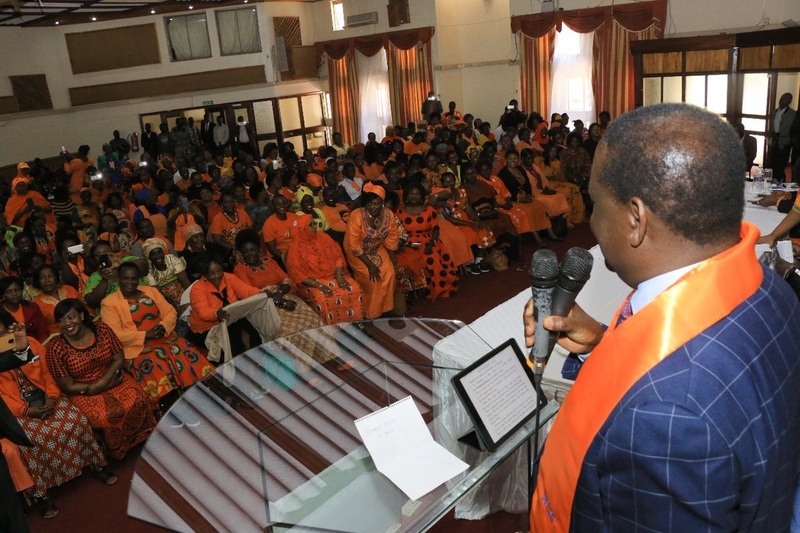 Last week, National Super Alliance (NASA) leader, Raila Odinga, insisted that the country was losing millions to graft adding that Jubilee should stop borrowing. “This culture must stop," Raila said. The former Premier even said that the introduction of 16 percent VAT on fuel is because of corruption and urged President Uhuru Kenyatta to scrap the tax. But in a quick rejoinder, Ruto insisted that most of the money was being pumped into development contrary to Odinga's claims. “Those claiming that the money being collected in taxes is being lost through corruption are misleading Kenyans,” Ruto said. "The Jubilee Government is capable and responsible about what we intend to do for this country,” Ruto added.